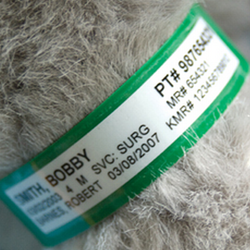 Our EasyID Patient Identification Specialists will assist you to find the right solution for your needs. 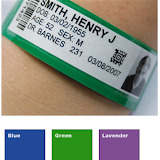 With so many wristband options and many things to consider, it is important to evaluate your needs for the best patient identification solution. Furthermore, EasyID and EasyID® software applications integrates seemlessly with your current ADT system to eliminate duplicate data entry.